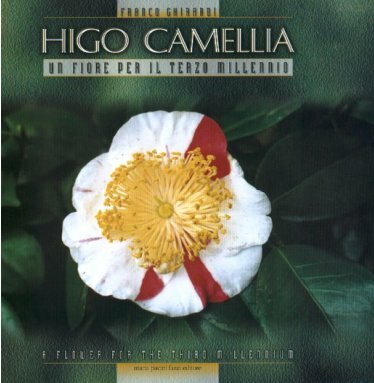 The intention of this volume is to fill the serious gap that does not deal with the systematic treatment of the flowers named Higo Camellia. The Higo is one of the most enchanting and precious variety of Camellia. The author, a lover on Higo and owner of the only garden of Higo in Italy (in Besnate, Varese) wishes to convey his enthusiasm to whoever would like to know something more about this flower. In a correct scientific style, the volume that is not a botanical treatise, is able to inform the reader, both about the differences that make you distinguish the 107 different varieties of Higo (one card for each of them), and about how to grow them, how to take care of them, how to identify the different pathologies, and how to make very precious bonsai. Franco Ghirardi is a chemist and a floriculturist in Besnate (Varese, Italy). Member of the Higo Camellia Society he devoted many years to the study and the research into the Higo Camellia, becoming the greatest European expert, also thanks to long stays in Japan (particularly in KUMAMOTO) .